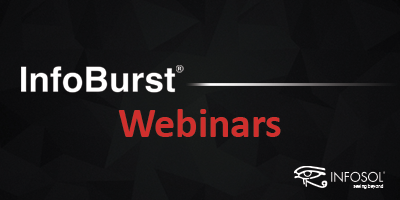 The next InfoBurst webinar will be Wednesday, February 6, 2019 11:00 AM - 12:00 PM MST. What’s coming in InfoBurst for 2019? Registration is required to attend this webinar. Visit the link below to register. This webinar will be recorded and posted to this forum if you are unable to attend.